The multihulls that are leading are now nearly halfway on its course in the RORC Transatlantic Race (RORCTR). The boat has covered the distance of 1,700 miles already. On the other hand, the small size boats have covered the distance of 500 to 600 nautical miles so far and to complete the voyage, they have to sail nearly 2,500 miles more. At UTC 0800, the Multihull of Giovanni Soldini 70 Maserati got the lead over its competitors Peter Cunningham boat MOD 70 PowerPlay. He has chosen a route which towards the south direction a bit. Both the boats had split their direction in order to get an advantage over their competitor. This year the sailors from America and Australia are returning in the 420 fleets and Laser Radial. 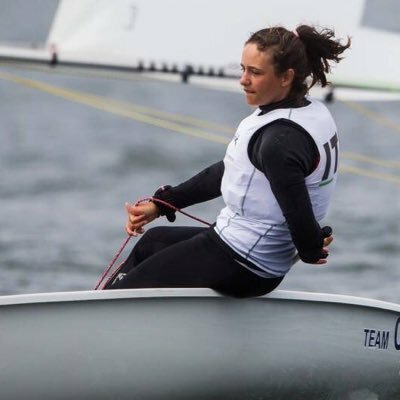 Some of them were returning to defend their titles of Youth Sailing World Championships last year and some with an aim to climb up on the podium. The event is happening in Corpus Christi, Texas, USA. 382 finest sailors of the world aged between 16 to 19 have already assembled in Corpus Christi and ready to take part in the races. The championship will continue for five days and the teams will sail across nine fleets and this includes Nacra 15 – Open Multihull and the Laser Radial, 29er and 420 of Boy’s and Girl’s and RS: X. A lesson in sailing for children was called off when Storm Brian hit the eastern Irish coast on Saturday. Children were being given sailing lessons on small boats. This was cut short when the storm came on later in the morning. The group comprised of about 15 children. They were rescued from the stormy waters before the weather conditions became worse. The conditions started to deteriorate about noon as the storm winds became strong. The Met Eireann had warned people that there would be a storm that would sweep over the country in the morning hours and there would be strong winds as well as heavy downpours to expect through the day. The Irish Coast Guard informed that a lifeboat had been sent out to save the passengers. There was assistance provided by the local Laoghaire Coast Guard as well. There were some who were also part of the sailing club who had to abandon their boats in order to reach safe ground. The abandoned boats were seen crashing against the east pier harbor wall. The Coast Guard stated that a warning has been issued last night to warn the public to stay away from areas like exposed piers, cliffs and beaches as well as promenades and harbor walls. There was a wind warning of orange status that was issued for coasts like Clare, Galway, Cork, Kerry, Mayo, Wexford and Waterford. The warnings continued till ten pm in the night. It was expected that there would be gusts of wind blowing at 110 km/hr as well as 65 km/hr southeasterly winds. It was expected that there would be 55 mm of rainfall that would last about 24 hours. It was announced that anyone who found anyone in distress should call in at the Coast Guard or local emergency numbers. The 13th annual North American Panerai Classic Yachts Series (NA PCYC) series will be attracting a lot of yachts and sailors this year. There will be a total of three consecutive weekends racing at the NA PCYC series this August. The sailors will be taking part in a possible eight races this season to win the Panerai trophies. This year is going to see a huge regatta and there will be five of them. The five events that will be held over three consecutive weekends in August are Newport, Nantucket, Marblehead classic regattas along with new addition the Herreshoff Classic Yacht Regatta, Bristol, RI. It is expected that about 200 yachts will be taking part in the different Panerai regattas. This will be a large scale event and everyone is looking forward to this regatta season. If you have been following the Caribbean regatta that has been going on by Tampa Bay Jim Sears and his team have been victorious, this being the third time for his team at this championship event. Team Viper as his team is called, were able to rejoice as they crossed the final leg of the regatta. Ryan Becker, the ten year old son was exuberant as his family arrived victorious at The Bight by the Normal Islands. The Becker family was able to win the fourth distance race of the championship, which was part of the race regatta spanning two days. They also succeeded in the long down winder race that covered a course from Sandy Cay to Guana Island which was held the previous day. Paul Marsh and Sandy Higgins made history last week in the 505 in the challenging 5 race series, which was held at their home club. 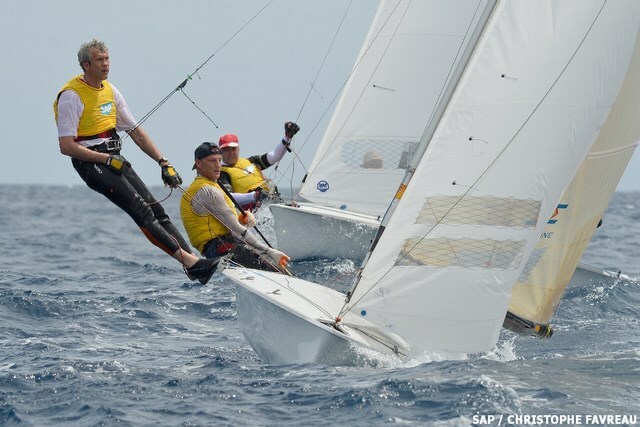 They sailed as a pair consistently and managed to get a hold of the American duo of Rob Woelfel and Mike Holt in IO Integration in the 2nd place and a Canberra team of Daryl Roos and Daniel Keys in Intergalactic in the 3rd position. 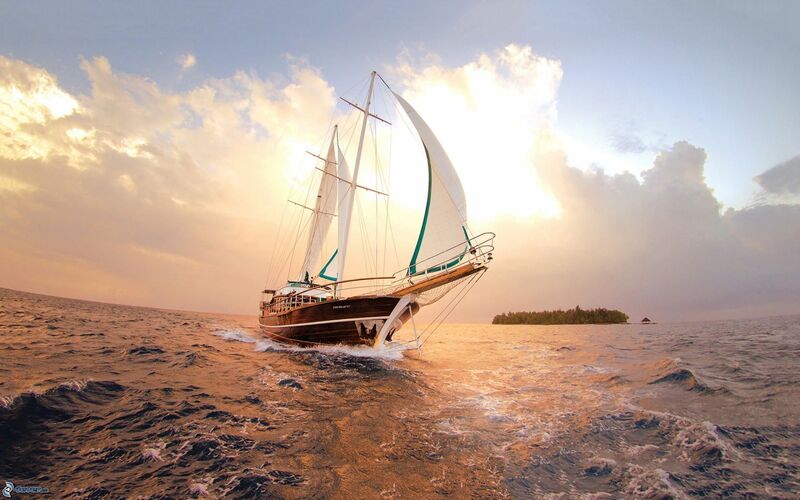 Seascape gives a perfect sailing experience to the modern racer who is weekend sailor. 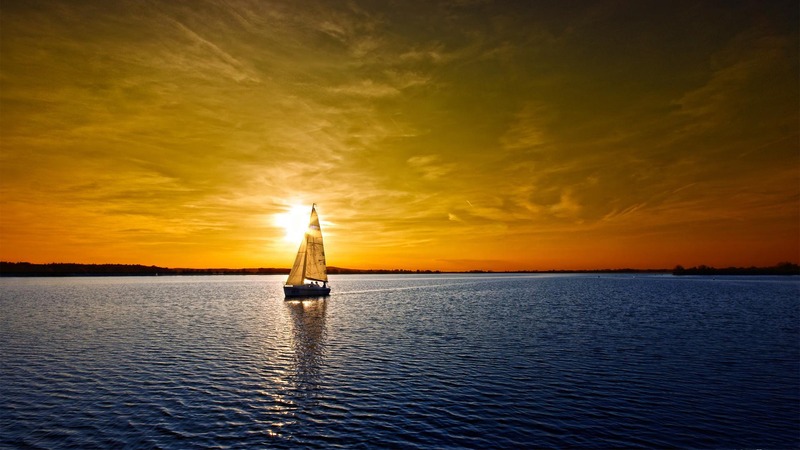 The boat provides all comfortable and fun and it is best for adventure racing and day sailing. The Seascape 24 is modern in every aspect. It holds retro attitude and take sailors back to those when they weren’t scared to go for the race on their boats at weekends; moreover they used to sleep on them as well. The Norauto team, bearing the French flag, will be making its debut soon at the 2016 Extreme Sailing Series. This team powered by Groupama Team France will be part of the Extreme Sailing Series fleet when they take to the waters in the event that will be held in Lisbon in October. 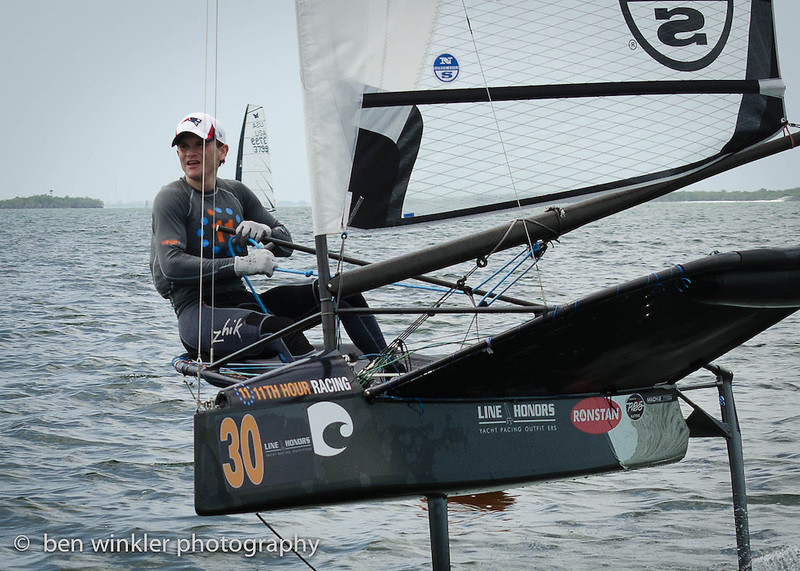 Today, the racing started at the Moth US Nationals, along with Patrick Wilson proving to be the most coherent to take the top spot. Racing ends tomorrow. French sailor termed the day as La belle vie. Seven races were finished in 8-18 knots of wind moving down flat clear water. Sailing with plain technique, leading the meet is Patrick Wilson, the 3 days he spent fastening his bow and not rehearsing did not hinder his performance.